Wake up and feel at ease on the morning of your wedding day knowing that when you walk down the aisle, your makeup will be flawless, perfectly designed, and completely YOU! Your wedding day is the one day where you should be 100% pampered, feel completely at ease, confident, and most of all, BEAUTIFUL. Whether you are a natural, classic, or modern bride, you will be sure that you look and feel radiant on your special day. Enjoy the convenience of GretchElizArtistry coming to you on your wedding day! 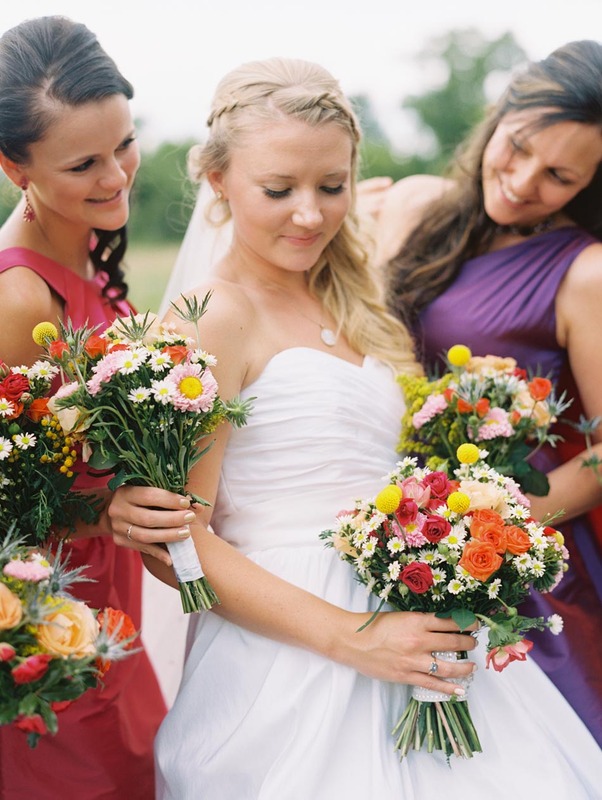 Gretchen not only provides exquisite makeup for the bride, but also for wedding party members, and guests. Her attention to detail, years of experience, and optimistic personality will help to ensure that everyone will be ready on time, look absolutely stunning, and feel amazing on the big day. A pre-wedding makeup application for the bride is included to ensure that your bridal makeup will be flawless, long-lasting, and exactly what you want. GretchElizArtistry only uses the highest quality cosmetics that will photograph beautifully in both natural, or indoor lighting. 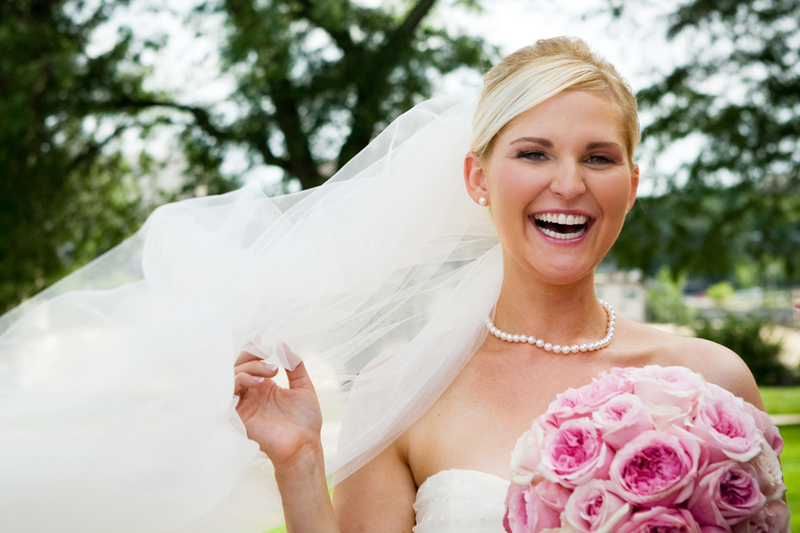 Your makeup look will be specifically designed to compliment your bridal style, preferences, and specific eye shape. Gretchen wants every aspect of your makeup to highlight your natural beauty, perfectly flow with other wedding details, and express your distinct style. Gretchen provides both traditional and airbrush wedding makeup. For larger parties, a second artist may assist in makeup applications. Travel fees may be added for destinations outside of Lincoln, or Omaha Nebraska. A deposit is required to reserve an event date. Thank you for your interest in booking wedding makeup for your special day! Bridal packages for the bride plus 4 wedding party members start at 1100. To discuss package components and additions, please fill out the Contact form.